Several major migrant rescue NGOs working in the Mediterranean have refused to sign a proposed “code of conduct” developed by the Italian government which could limit their access to Italian ports. 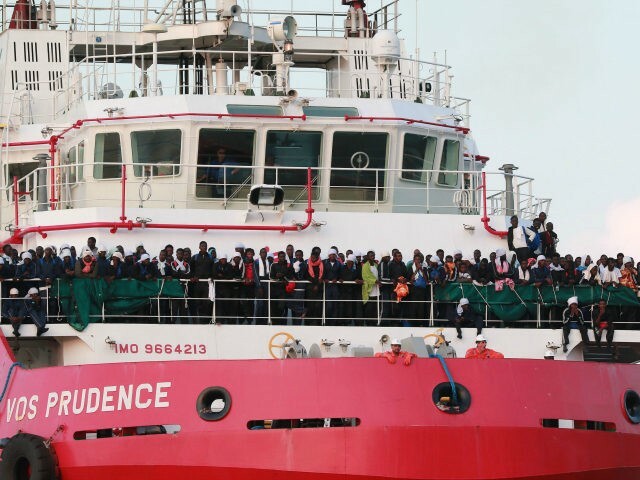 Last month, Italian authorities announced a plan to introduce a code of conduct for pro-migrant rescue NGOs utilizing Italian ports including transparency of funding and more government access to their operations. 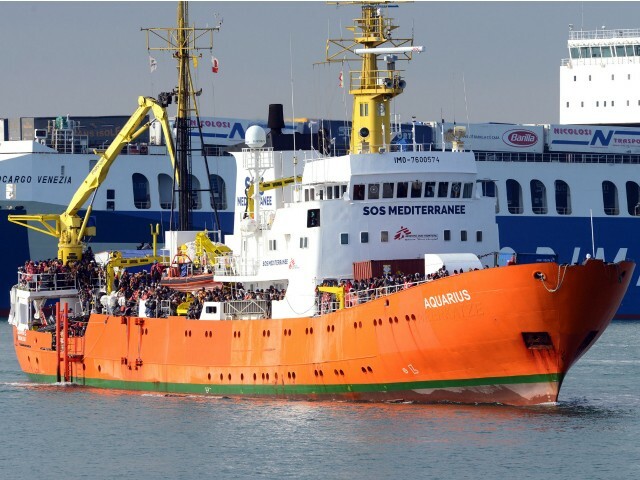 Several NGOs, including Doctors Without Borders (MSF), have refused to sign up to the code saying they refuse to have armed police on board their vessels and insist the new code would make it more difficult to transfer migrants to larger ships, Der Spiegel reports. Tommaso Fabbri, chairman of MSF in Italy, said: “We will continue our rescue operations without any changes.” A German NGO called Jugendrettet also declined to sign the agreement. Titus Molkenbur from Jugendrettet said the organisation would not sign the agreement as a matter of principle but insisted the group would follow maritime laws. The Italian government has levelled various charges against the NGOs including saying that some turn their transponders off during rescue operations to conceal their location – a charge the NGOs have denied. The Aquarius carrying would be immigrants arrives in the port of Catania, on the island of Sicily on March 21, 2017. Photo: GIOVANNI ISOLINO/AFP/Getty Images. The Italians have also said that those who do not sign up for the agreement may not be allowed to use Italian ports in the future. Speaking to Austrian paper Der Standard, Annemarie Loof, the operational director for MSF in the Mediterranean, said the organisation doubted the threats were serious. “To be honest, I do not think it will come to a blockade. Italy has always accepted all the refugees that we have saved. I expect this to continue,” she said. Loof also mentioned that it was “absolutely unacceptable” that the Italians and others were attempting to strengthen the Libyan coastguard and return migrants to Libya. Italy recently announced it would help fund the additional recruitment of personnel for the coastguard by helping pay part of the trainees’ wages. On Wednesday, the Italian chamber of deputies passed a new authorisation to send further Italian naval vessels to support the Libyans. The move could see Italian vessels operating in Libyan territorial waters to turn back boats and crack down on people smugglers. Whilst the Italians will not detain smugglers within Libyan waters, they say they will instead track them and inform the Libyans of their positions. Some have deeply criticised the role of migrant rescue NGOs who they say go as close to the Libyan coast as possible to rescue migrants and take them to Europe. The European Union has claimed the NGOs encourage more people smuggling and Italian prosecutors have accused the groups of directly collaborating with people smugglers. The hipster-right Identitarian youth movement has also been deeply critical of NGO activity and has chartered a ship which they say they will use to monitor NGO activity for signs of collusion with people traffickers. Their mission came under attack from far-left groups attempting to stop them with allegations the group had armed personnel and were engaged in people smuggling. The group have dismissed the claims and have recently boarded their ship and begun their mission.